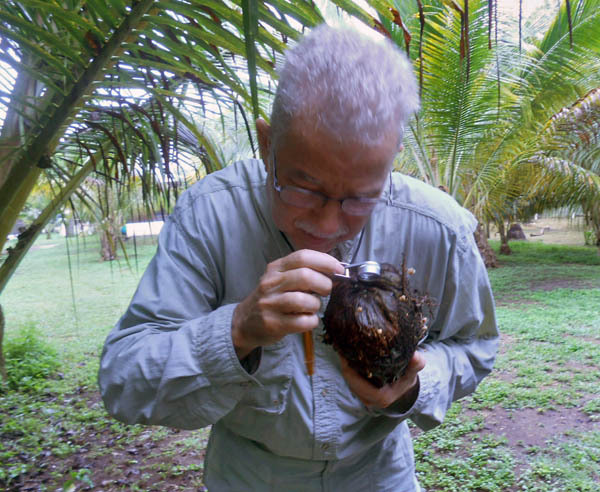 Since 2000, we have welcomed hundreds of mycology enthusiasts - from renowned experts to curious beginners - to our unique mushroom hunting / travel excursions in some of the most fascinating regions of Mexico. Many participants have returned as often as 3, 4 or even 6 times (some have been on more than 10 tours!) to explore different locations with us. 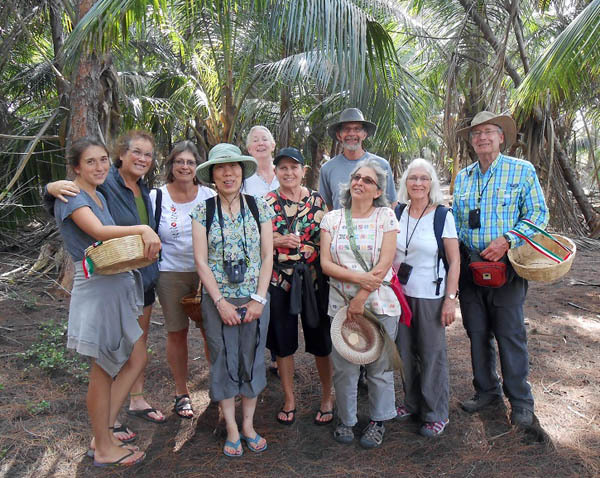 We invite you to join us for our well-planned, all-inclusive, small-group adventures in fungi-rich areas that also offer much to the culturally interested traveler. As a reprise of one of our most successful mushroom tours ever, it should once again be one of the most interesting and innovative mushrooming forays that we have embarked on in our 18 years of fungi-hunting in Mexico. Now that we have all our ducks in a row -- 18 people have committed to coming to Chiapas this year -- we have decided to stick to one tour after all. It will run October 5 to 13 and promises to be magical. We have kept some of the locations from prior tours in this exotic state, and added some new adventures that should please all. There's still room, should you decide to join us. This adventure, which we bill as "The Road to Ruins," will cover a lot of territory - Chiapas is a huge state - all of it visually appealing, filled with quaint villages - some of them Pueblos Magicos - gorgeous artisania, stunning waterfalls, birds and, of course, mushrooms in fascinating locations, some of them in the archeological sites we plan to visit. We will also trek into the heady heights of a cloud forest, visit the most beautiful lakes in the country and search through jungles filled with tiny, tropical fungi - and much, much more. 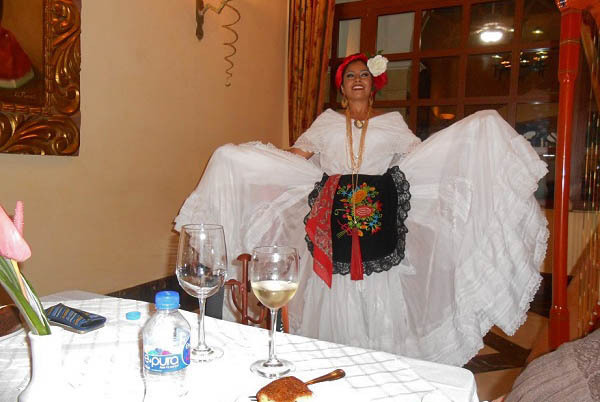 This Mexican Mushroom Tour for 2019 will include all of your transport, 8 nights accommodations and meals (dinners with wine), plus admissions, even tips, etc., after your to/from our gathering and departure points. Your tour cost will be in the range of US$1,900 p/p dbl occ. for it all. 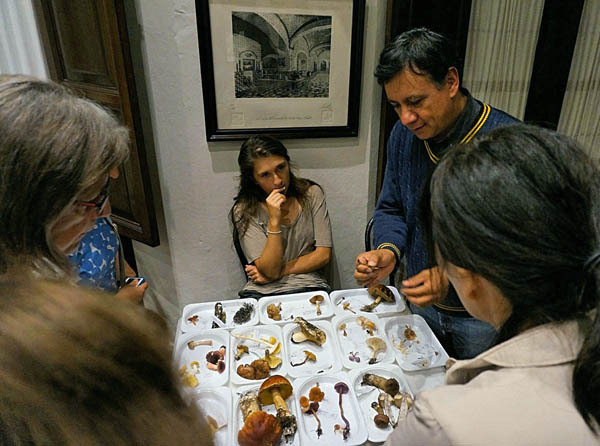 Most days will include professional mycology Identification Sessions, with discussions and study, with tastings of edibles and other activities, like a glass of wine or two. 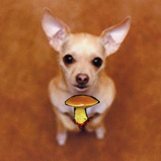 Our technical "liders" are once again our two very experienced mycologists, Dr. Adriana Montoya and Alejandro Kong, both superbly knowledgeable, eloquent and friendly, especially to mushroom-lovers and aspirants. Do let us know if this mushrooming/travel adventure might fit into your plans for Fall 2019.